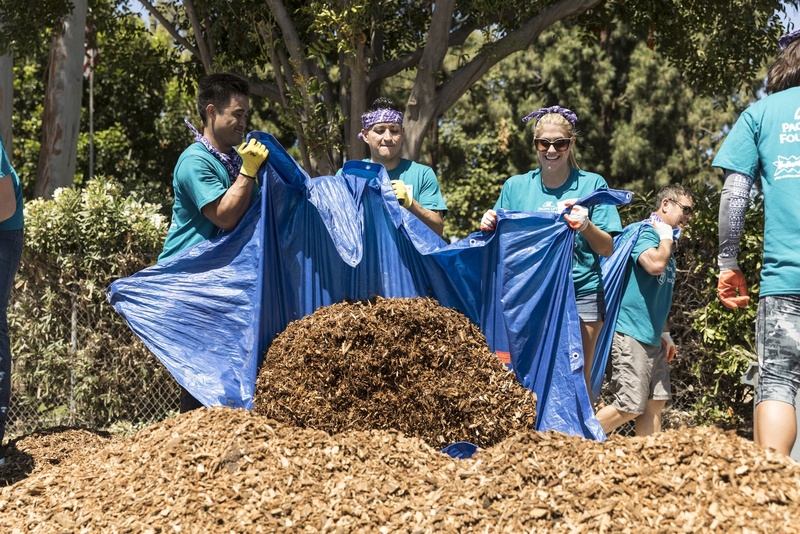 On June1 7th, a group from R.D. 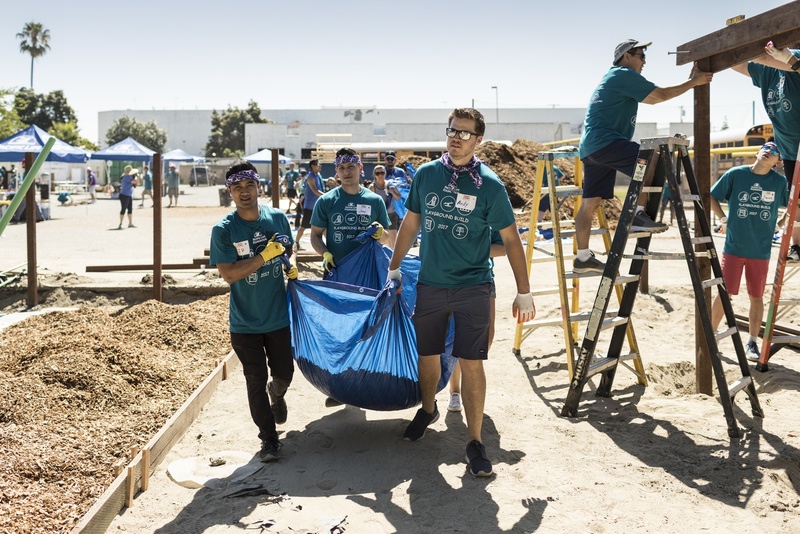 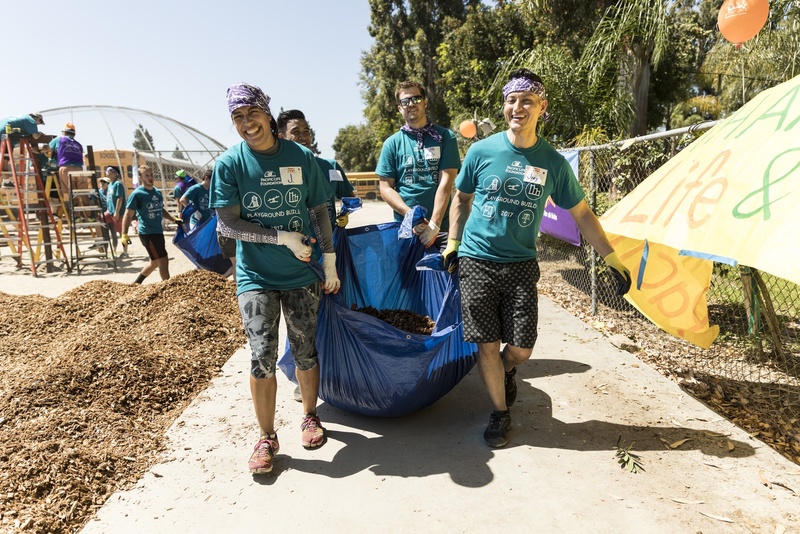 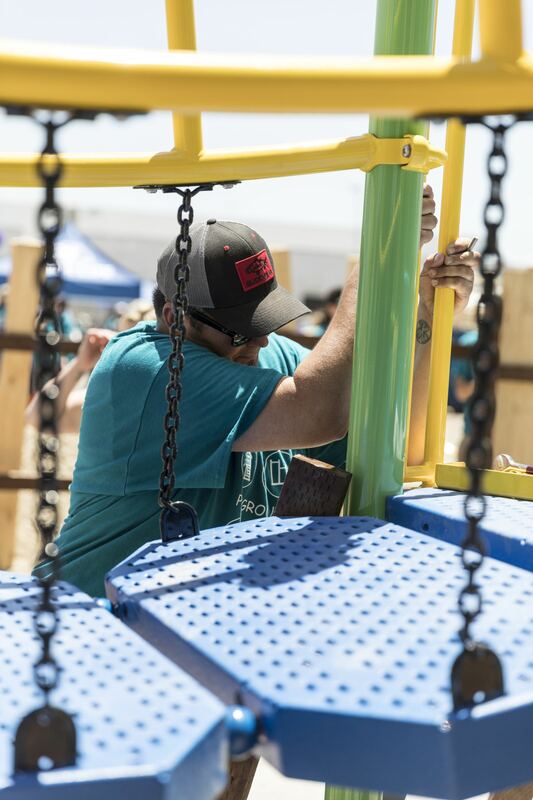 Olson went out to the Boys and Girls Club of Garden Grove and helped build a playground in the backyard of the club. 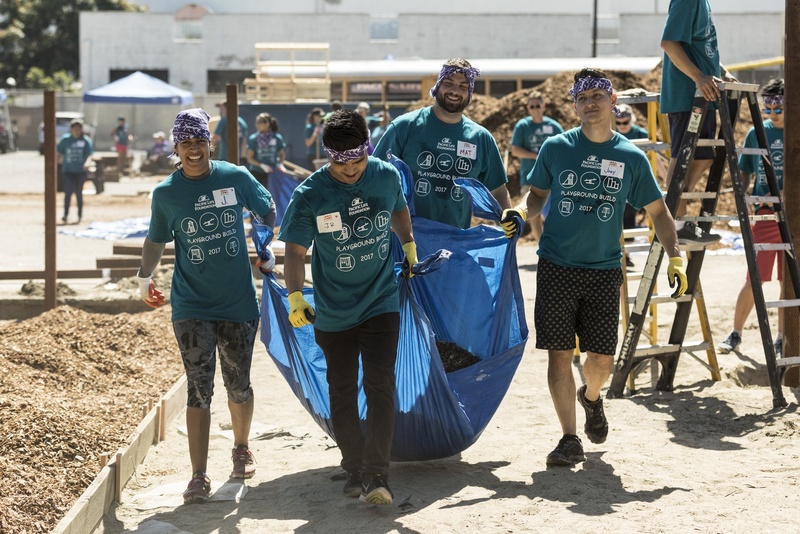 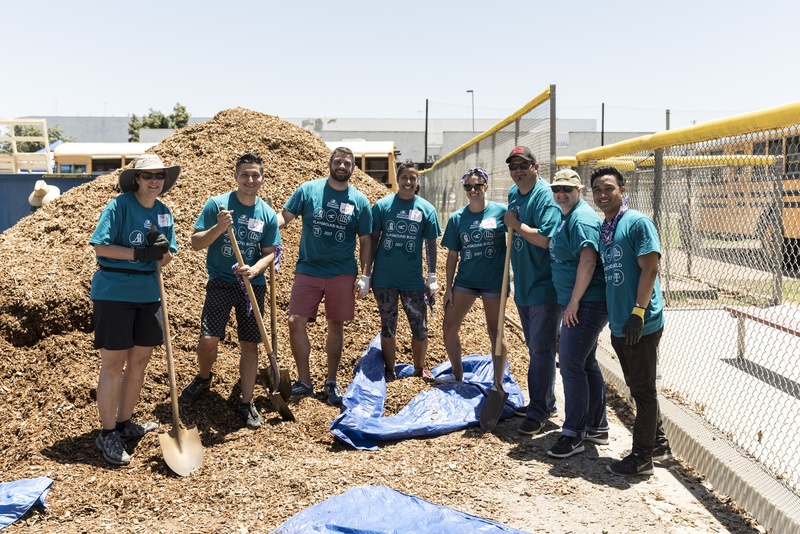 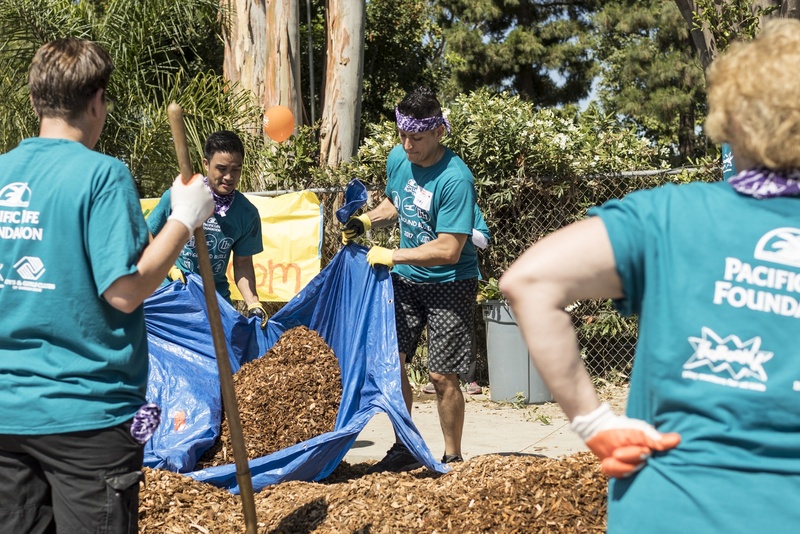 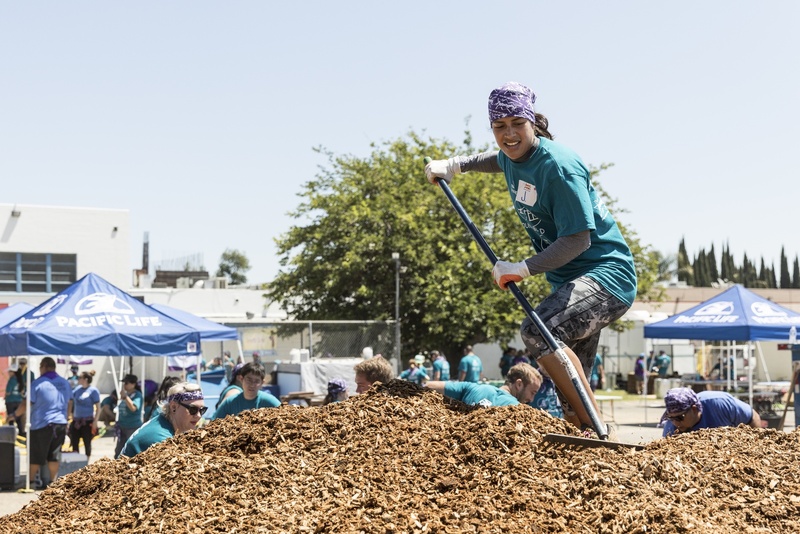 It was a fun day that had the team shoveling mulch and putting together pieces of playground equipment that the kids will get to enjoy during their summer camps and after-school stays at the Boys and Girls Club.